Steve is an qualified outdoor instructor with many years experience working with different age groups and people. He is a qualified bushcraft instructor who is also qualified to instruct climbing, canoeing, mountain leading, trail biking and archery. He has a passion for the outdoors and wild places, and is keen to share this with everyone. 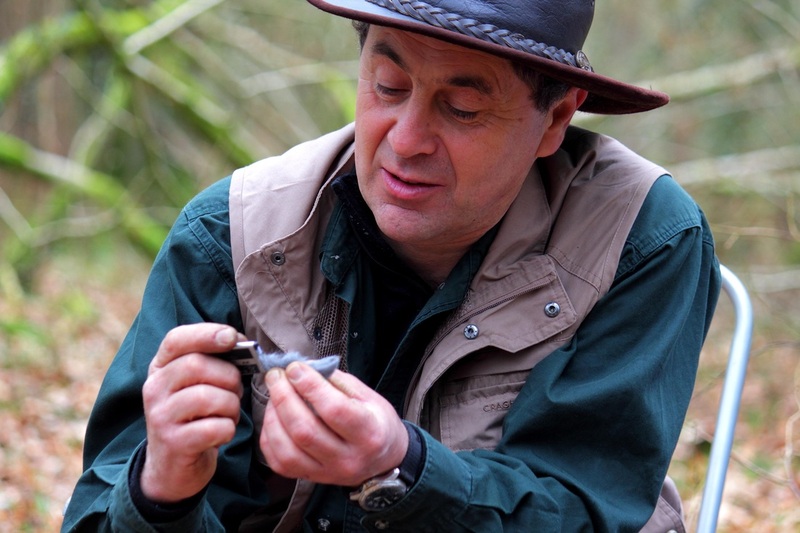 Steve has led expeditions in the UK and South Africa. We operate from a woodland in Devon, just a short distance from the M5 Junction 27. It is a beautiful deciduous semi ancient woodland. It is planned to have access to another site this year in Somerset. It is possible to provide courses elsewhere if suitable woodland can be accessed and permissions granted. 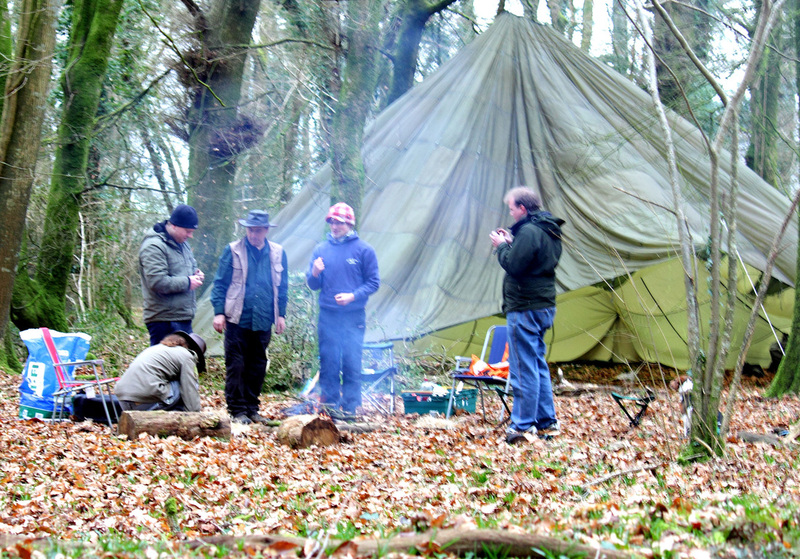 We run courses that teach the basics of bushcraft. We teach in such a way that you will be able to learn these skills even if it is the first time you have put on old clothes and ventured out into the woods. You need no previous knowledge, only a willingness to have fun and give it a go. We are able to run single day courses that can cover various topics or simply spend the day looking at one topic. For the more adventurous we can run a course over two or more days, when you learn about sleeping out and shelters. We are keen that you get to learn the skills you want. With this in mind we are very happy to work closely with you to design a course that fits you.